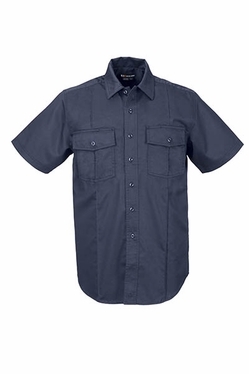 Designed with input from firefighters for firefighters, the new 5.11 station shirts are sure to meet the demands of your job. 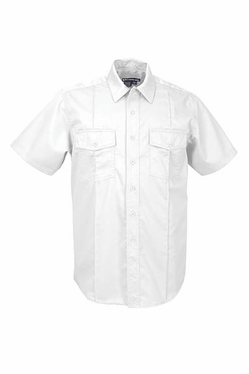 Made out of a durable 5.8 oz 100% cotton twill that is shrink, fade and wrinkle resistant these new shirts are made to keep you looking good all day. With permanent creases, triple stitched seams for added durability, 5.11 Station Shirts are not only comfortable but made to last. Shirts come with a badge tab and epaulette kit included.